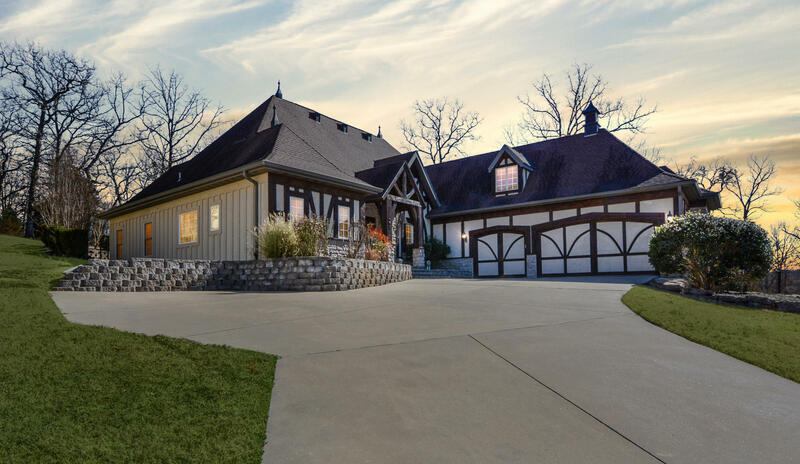 Cobblestone is a subsection of the Branson North neighborhood community located a few miles from downtown Branson Landing. Here you'll find architecture of colonial and French country styles in addition to contemporary and classic ranch. Most Cobblestone homes for sale are constructed with modern amenities, convenience and maintenance free living in mind. Several Cobblestone properties have been renovated over the years while others are practically brand new construction. 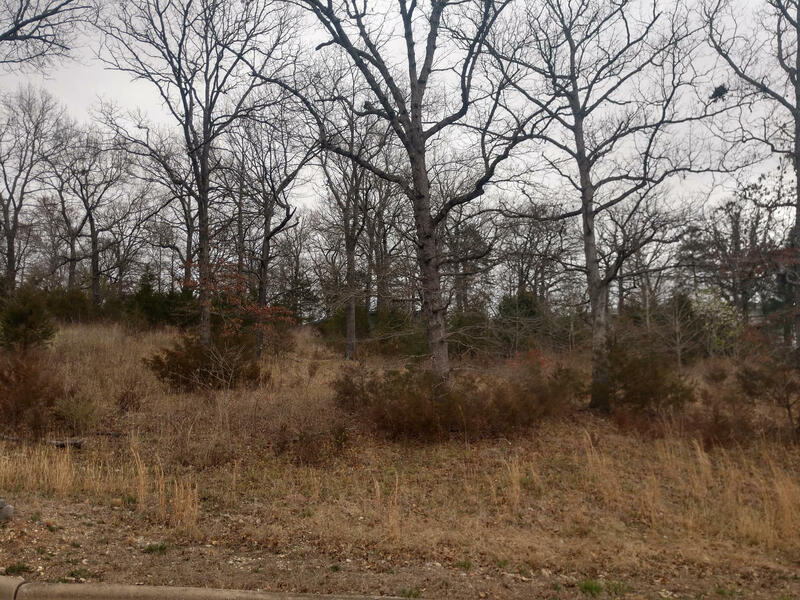 Most of these homes for sale offer Ozark Mountain views and all utilities are public including water, sewer, underground electric, and cable. 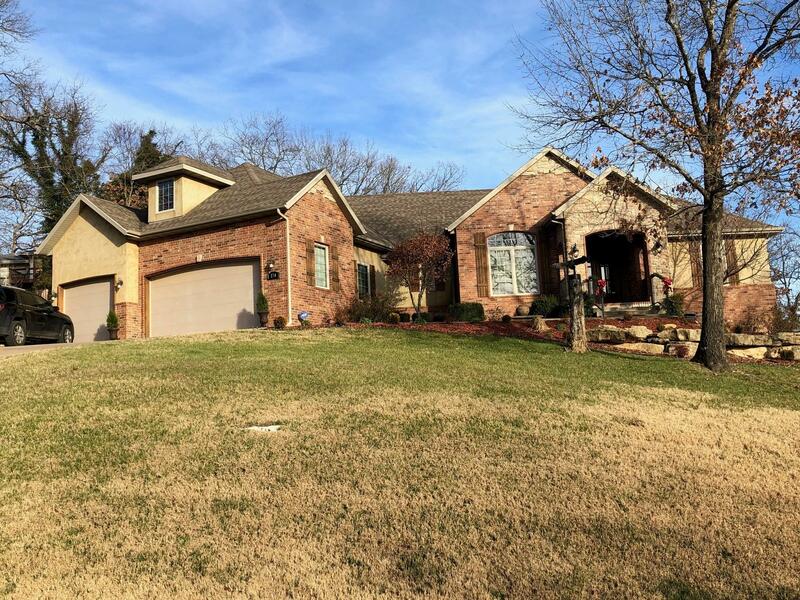 Also inside the Branson North neighborhood, is a quiet city park and playground within walking distance from home. 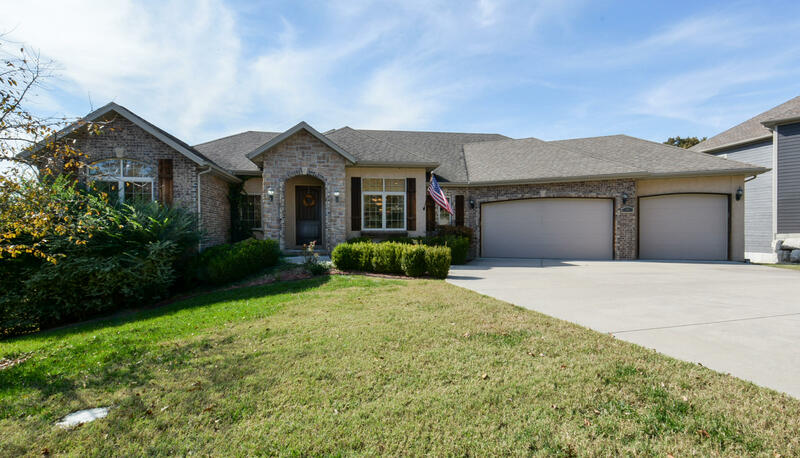 Branson North and Cobblestone reside inside the award winning Branson School District and the subdivision offers easy affordability with no monthly homeowner association fees. The neighborhood also sits less than 5 minutes away from the famous 76 Strip and hundreds of shops, restaurants, and theaters the area is known for. There are several Cobblestone vacant lots for sale if you're looking to build a new construction home. Want a copy of the neighborhood restrictions? My name is Charlie Gerken and I'd like to show you everything available in Branson North Cobblestone. Please contact me today for a showing of this neighborhood or any other areas of interest.